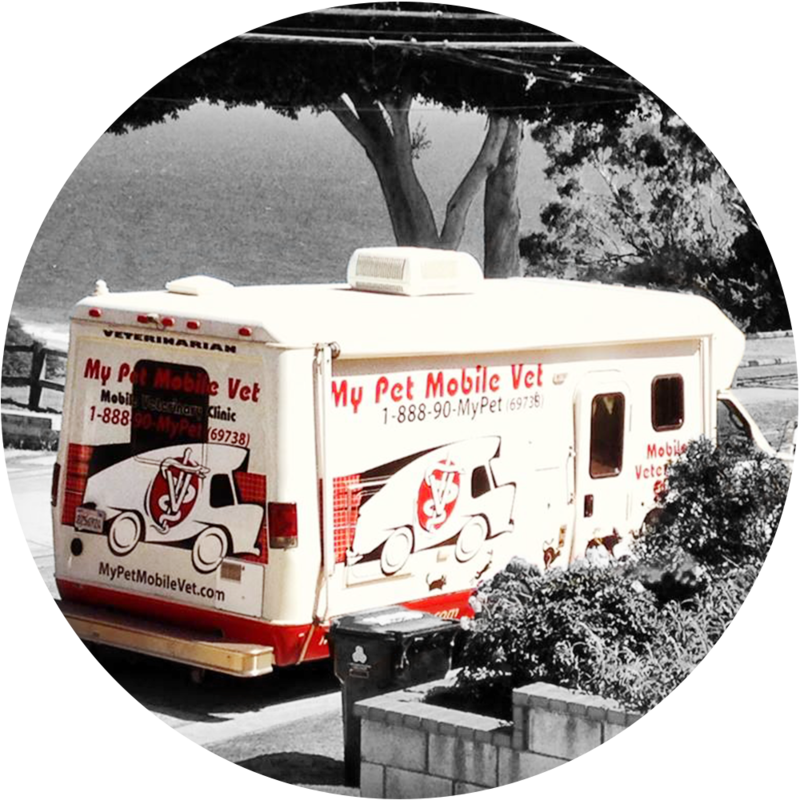 A fully equipped mobile veterinary hospital, My Pet Mobile Vet is a convenient and stress free veterinary alternative for you and your pet. 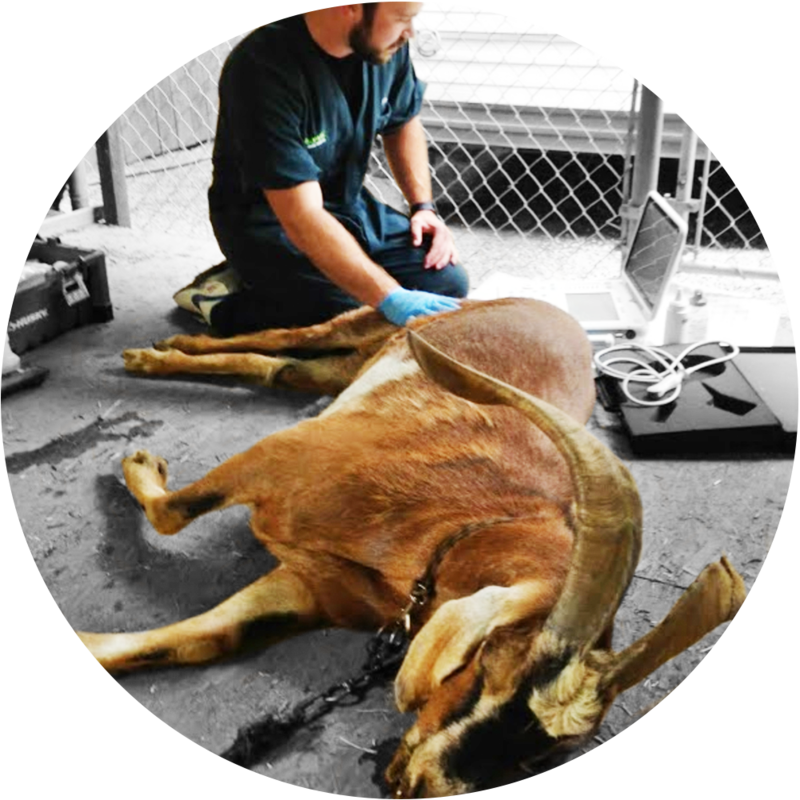 Our clients always receive personalized service and follow-ups directly from our veterinarians. 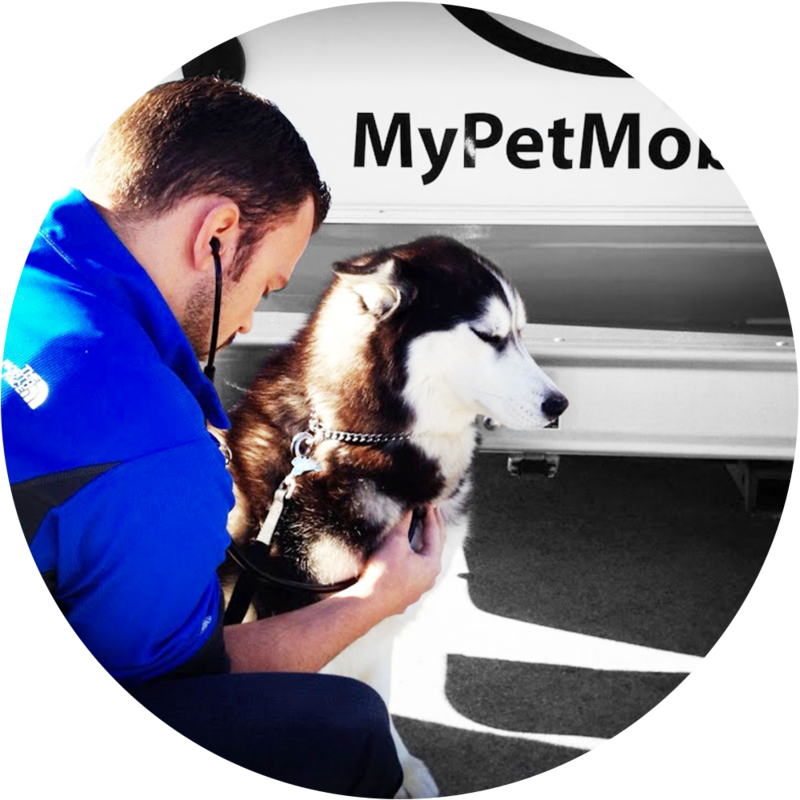 We promise to forever change the way you and your pet experience the vet.